Shop our website for your HUMMER H3 remotes. Hummer H3 keyless entry fobs now at affordable prices. 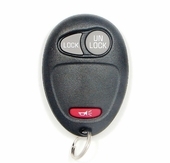 We sell original GM remote transmitters keys with 180 day money back guarantee. 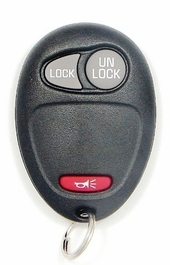 Purchase a remote from the US and you will only get genuine, factory keyless remote! Order new remote control of a used one. Both are genuine and are guaranteed to work.